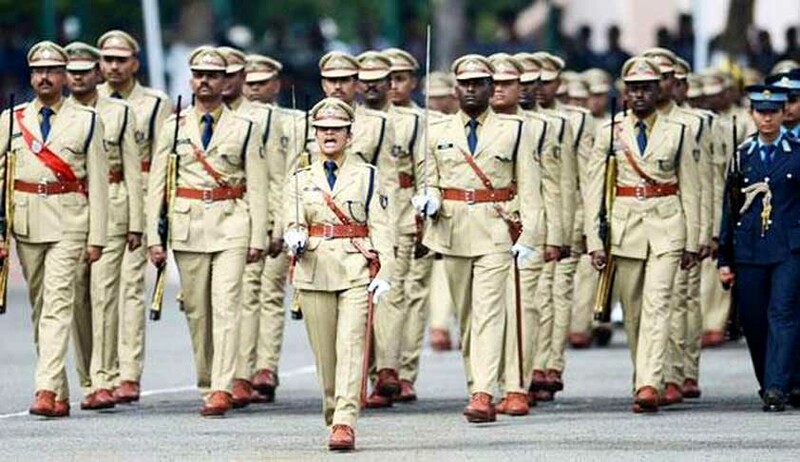 Observing that filling up of the vacancies over 1.5 lakh in the police force would help in dealing with the law and order problem in the state, the Supreme Court has directed the Uttar Pradesh government to fill the posts in four years. Chief Justice of India JS Khehar’s bench directed the filling up of the currently 1,01,619 vacant posts in the police and also asked the state government to start recruiting 30,000 constables every year from August 17, 2017, to August 2020. It directed that 3,200 posts of sub-inspector should be filled annually from January 2018 to January 2021, apart from filling up the promotional posts every year. Noting that officials in the Police Recruitment Board after the issuance of notification for recruitment of constables and sub- inspectors for one cycle shall not be changed mid-stream or transferred till the process ends, the bench said the officials can be held accountable personally. Accepting their roadmaps to fill the vacancies, the bench directed Tamil Nadu (19,803) and Karnataka (24,889) to fill up about 45,000 posts in a time-bound manner. The court, however, expressed dissatisfaction with the responses of West Bengal, Bihar and Jharkhand in the matter and sought fresh roadmaps. Pursuant to the court directions earlier, home secretaries and senior officers of these six states had appeared personally before the bench. The apex court was hearing a 2013 petition, which claimed that law and order situation in the country was deteriorating due to a large number of vacancies in police services at all levels across all states. The petitioner had claimed before the bench that there were around 5.42 lakh vacancies in the police services across the country.